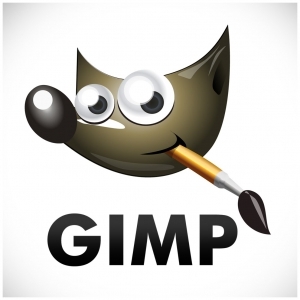 GIMP (Gnu Image Manipulation Program) is an open source image editing software completely free to download and use. Starting small as a simple image editing application, it has come a long way through various tweaks and bug-fixes with the help of the developmental team at GUG. Because of the effort and the brainstorming involved in this program, GIMP, for me, is proven to be a growing competitor to the expensive Adobe Photoshop. as you know what tool to use or how to combine the effects. And for all that you get it absolutely free! So why waste you money on any other app? program first before knowing it’s true value, unlike other software with their easy-to-use templates. But when you get the hang of it you’ll find something more to GIMP that you’ll probably love. cause it think many user are wondering the same thing. Over all GIMP is a very remarkable piece of human ingenuity. I showed me the most it has to offer and I for one am very impressed. I use it everyday for editing the photos I sell and it even earns me money. I also use it for web designing and I can tell you, you won’t see the difference of an image done with an expensive editor to that done with a free one. It is simply a work of ART itself.